St. Patrick’s Day (March 17) is just around the corner, which means it’s time to start planning your festivities. 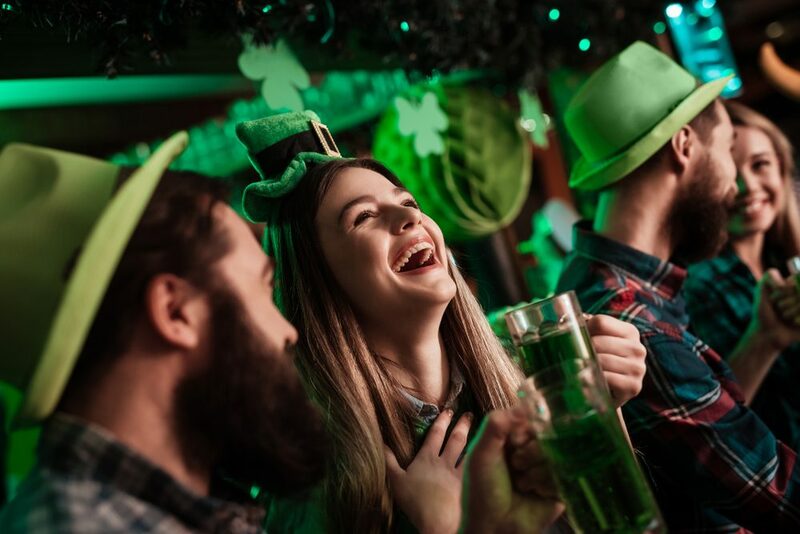 This year St. Patrick’s Day falls on a Saturday, which means there’s no excuse not to partake in an excess of green beer, Irish jigs and all the corned beef and cabbage you can stand! 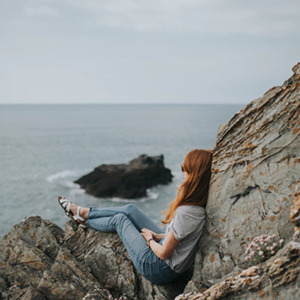 Thankfully, you don’t need the luck of the Irish to find a fantastic spot to celebrate St. Patrick’s Day. 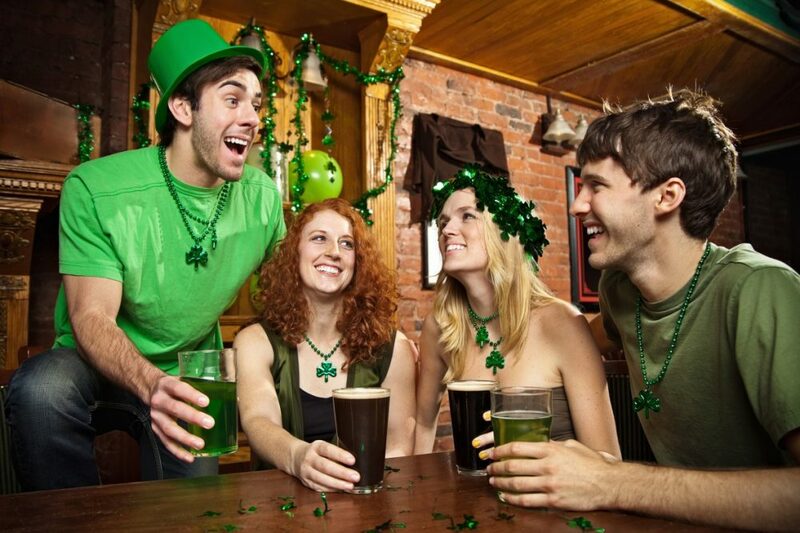 Here are the top 10 Irish pubs across America to visit on St. Patrick’s Day (and year-round). The Plough and Stars was opened in 1969 and has featured live acts such as Van Morrison and Bonnie Raitt. The tavern offers lunch and dinner daily and is known for its traditional corned beef and cabbage. The beautiful, original woodwork of this bar was constructed in the late 1880s, and the Shinnick family has been running the place almost as long. George and Mary Shinnick purchased the place in 1938 after Prohibition ended. Their nine grandchildren are still operating the joint. Few pubs can match the history of this South Side Irish bar. 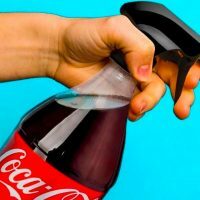 Come thirsty, but leave the Cubs gear at home. The iconic Ohio City Irish inn features a wide selection of local and imported beers, wines and liquors. You can enjoy live entertainment from its beautiful patio with great city views or from inside during the colder months staying warm by the fire. 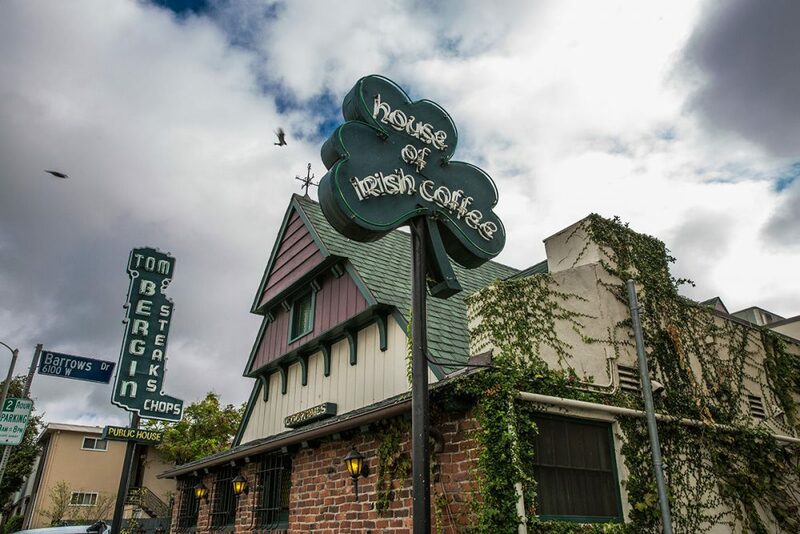 “The House of Irish Coffee” has been serving Angelinos traditional Irish fare since 1936. The kitschy pub is the real deal with cathedral ceilings plastered with thousands of autographed shamrocks. Tom Bergin’s was one of the first bars in the U.S. to serve Irish coffee – a warm drink made with Irish whiskey, coffee, simple syrup and chilled Irish cream. Founded in 1997, the tavern is passionate about its whiskey and claims to have poured the largest volume of Jameson Irish Whiskey in the world. The Local is also known for its fish and chips and pot roast sandwiches. 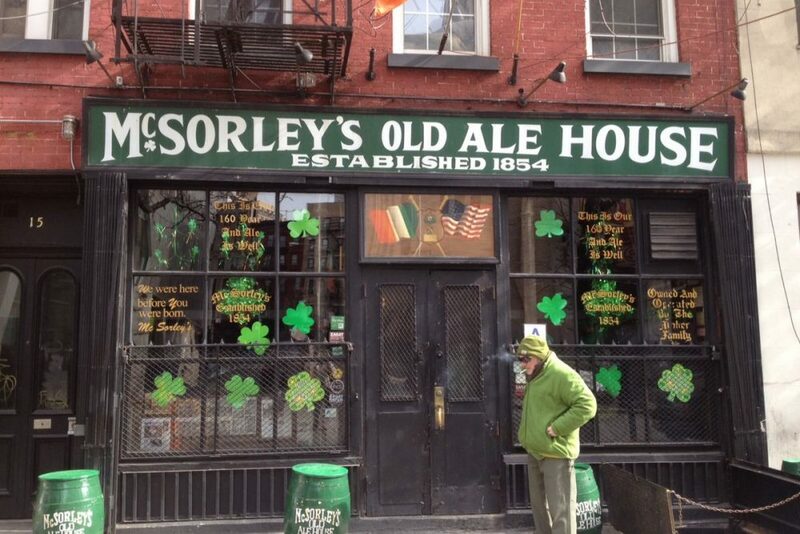 Established in 1854, McSorley’s is New York City’s oldest continuously operated watering hole and has entertained visitors from Abe Lincoln to John Lennon. The sawdust covered floors amidst the stories and authentic vibe will definitely have you coming back for more. Philly’s oldest continuously-operated beer hall began pouring pints in 1860. Filled with old world charm, the bar serves a menu of cult classics including shepherd’s pie and is considered one of the best sports bars in Philadelphia. The Irish Bank, located in the heart of the City by the Bay, boasts being “America’s most authentic, historically-accurate and romantic Irish pubs.” You can kick back for a Guinness-filled evening at one of its outdoor tables or unwind inside among a rare collection of antiques, award winning pics, church pews, horse tackle, and other unique décor. 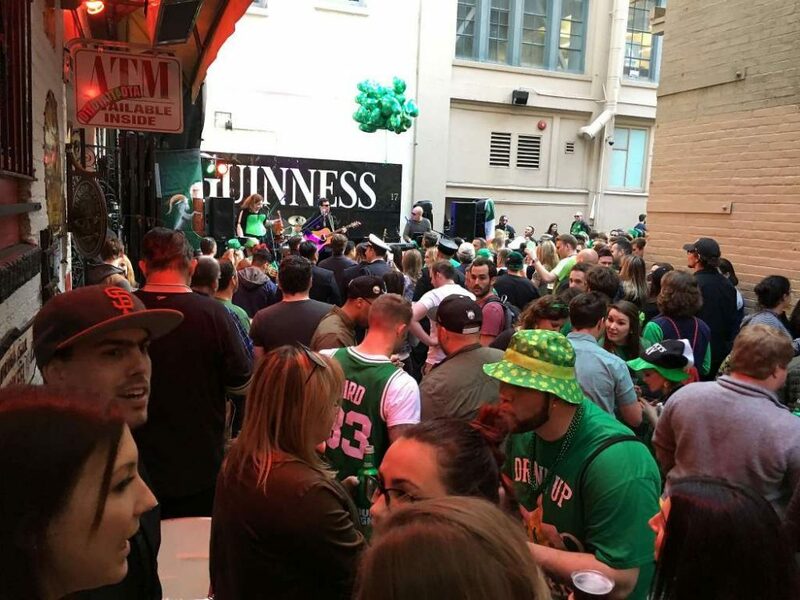 Established in 1978, the pub house is known throughout the Midwest for its great Irish music, food, drinks and its 15,000 square feet outdoor garden including three outdoor bars. McGurk’s serves Irish beer and spirits with a delightful traditional vibe. 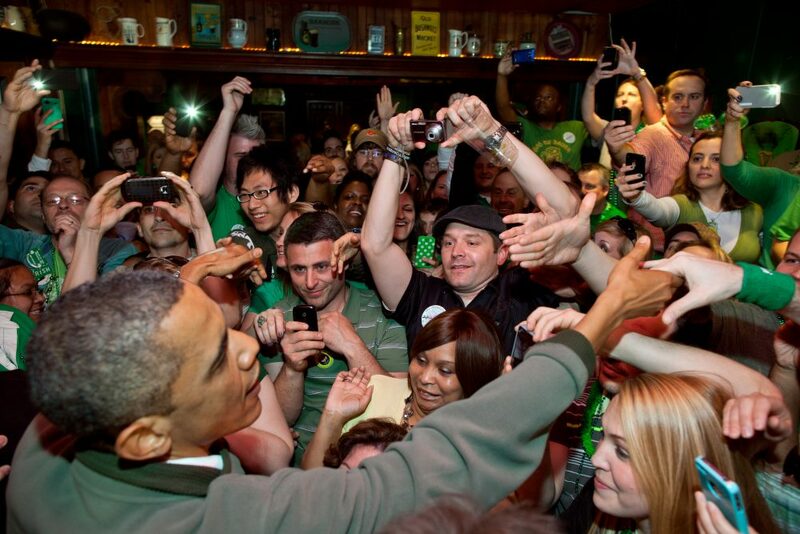 Hidden in Washington’s Capitol Hill neighborhood, The Dubliner has hosted former President Obama along with numerous members of Congress. The traditional Irish saloon is modeled after a city pub in its namesake in Ireland with its own brand of beer and a full restaurant with daily live music.